Anti-Ageing liquid face lift not only helps to firm and tones your skin in 30 seconds, but also hydrates and brightens complexions. Anti Ageing liquid face lift not only helps to firms and tones your skin in 30 seconds, but also hydrates and brightens complexions. 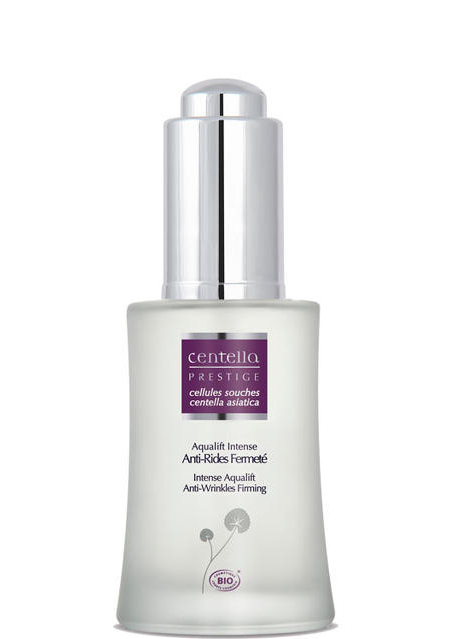 Combined with our Centella Stem Cell line you will achieve a lumpiness complexion. Rich in Centella Asiatica Stem Cells, this intensive serum is formulated to visibly restore the skins youthful vitality. Magnesium- Stimulates muscle tone, helps active ingredients penetrate deeper.